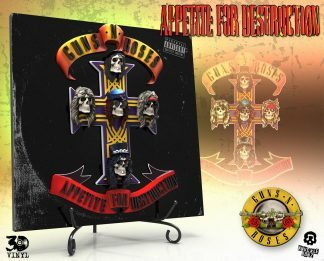 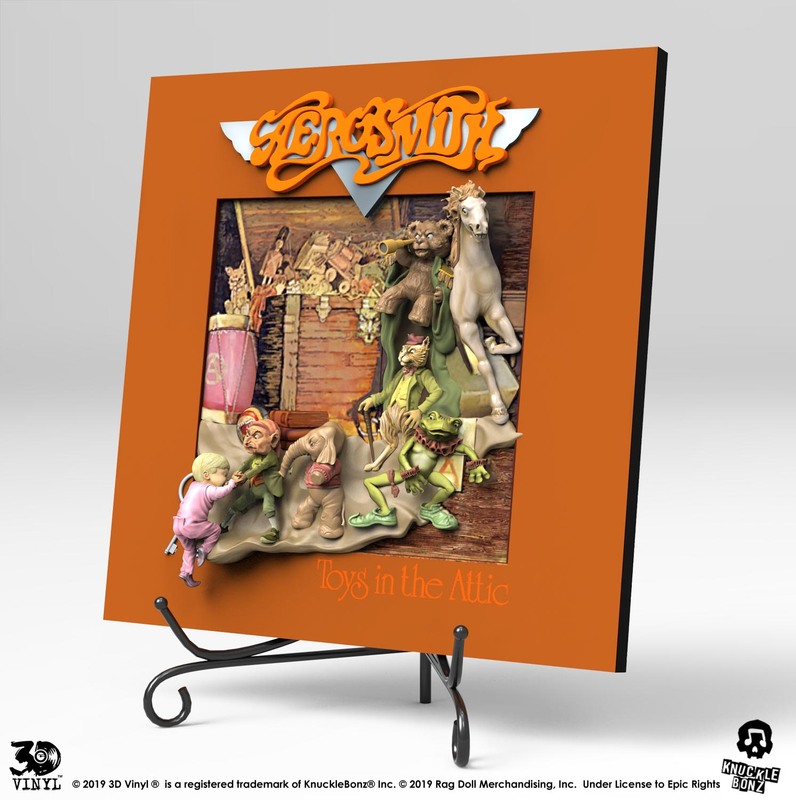 Aerosmith (Toys in the Attic) 3D Vinyl – Knucklebonz, Inc. 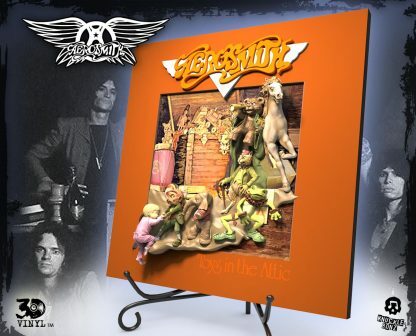 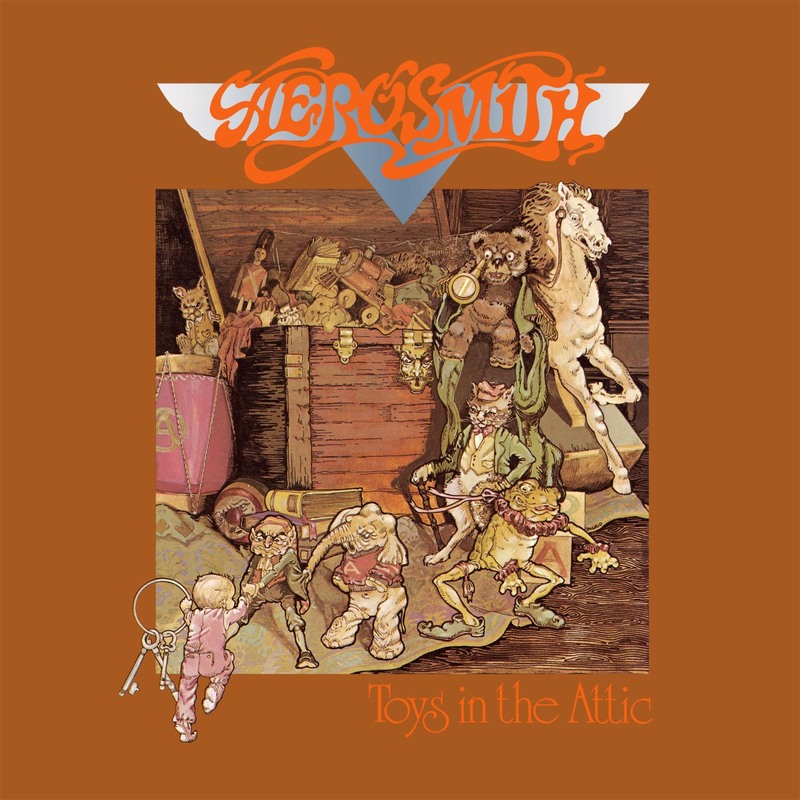 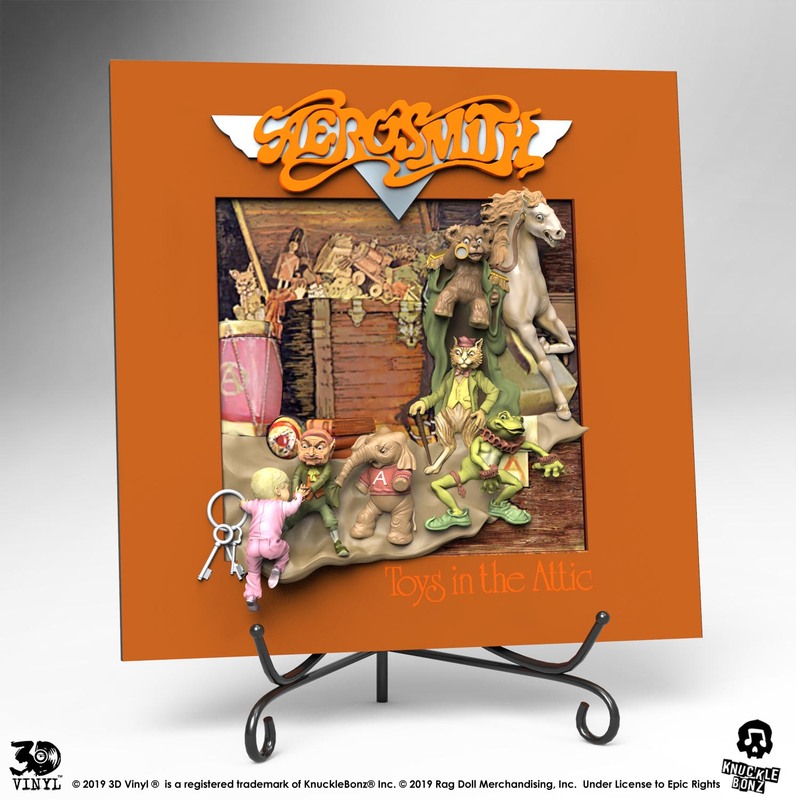 The Aerosmith (Toys in the Attic) 3D Vinyl™ is now available for pre-order. 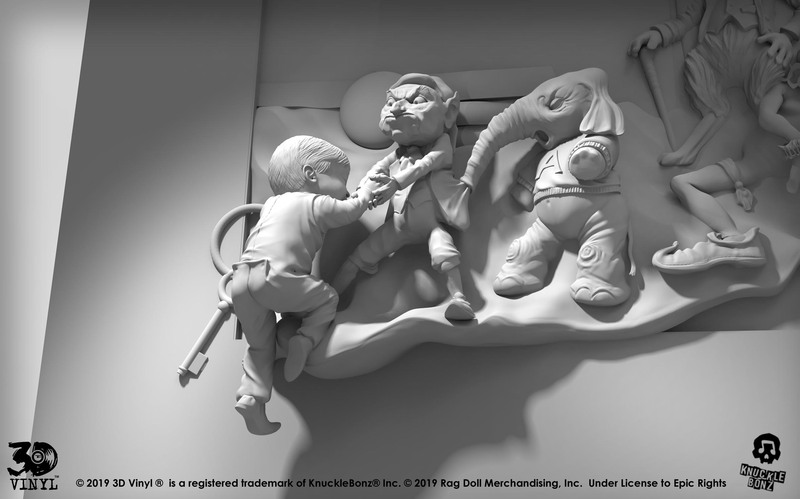 Ship Date TBD, estimated Fall 2019. 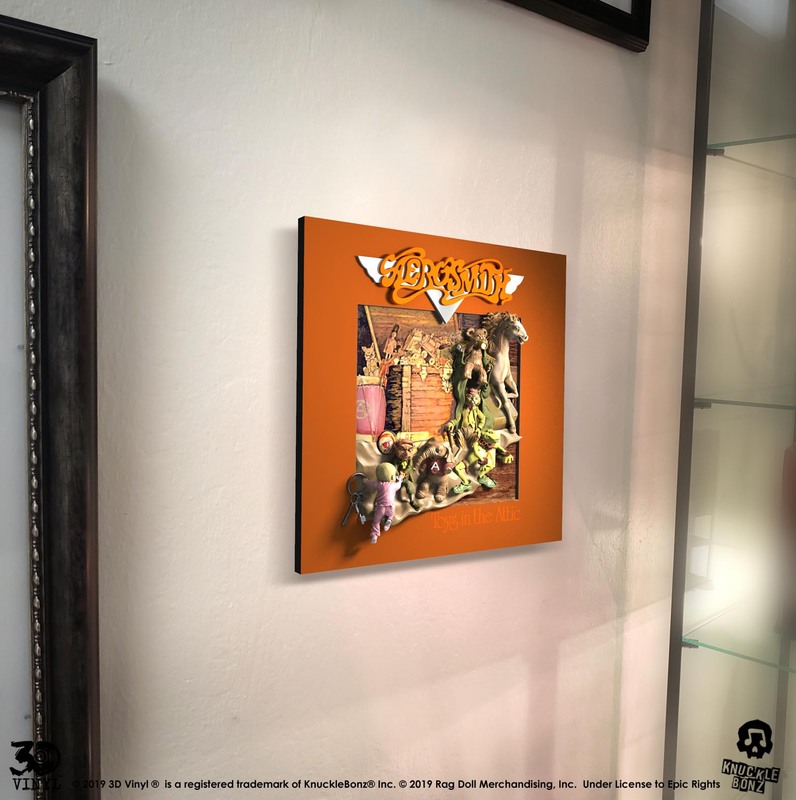 Officially licensed and approved by the band, this limited edition collectible is carefully hand-crafted and painted, numbered and comes with a certificate of authenticity printed on the back. 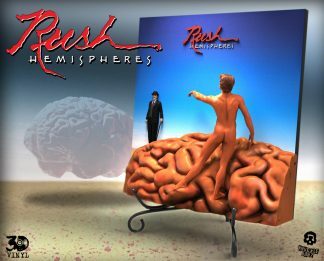 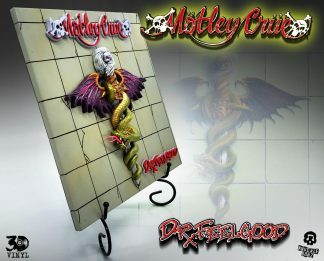 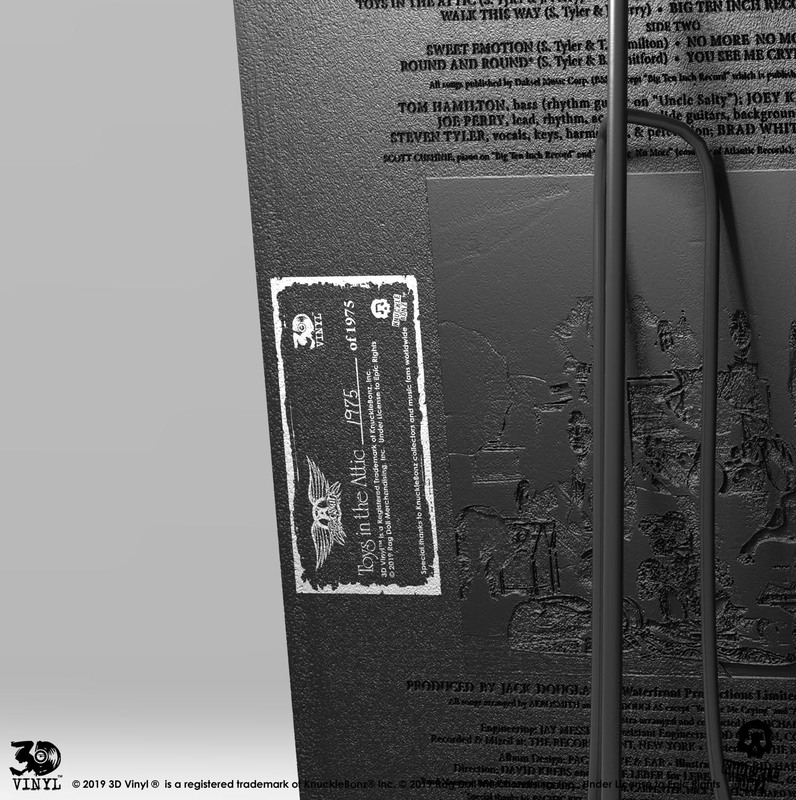 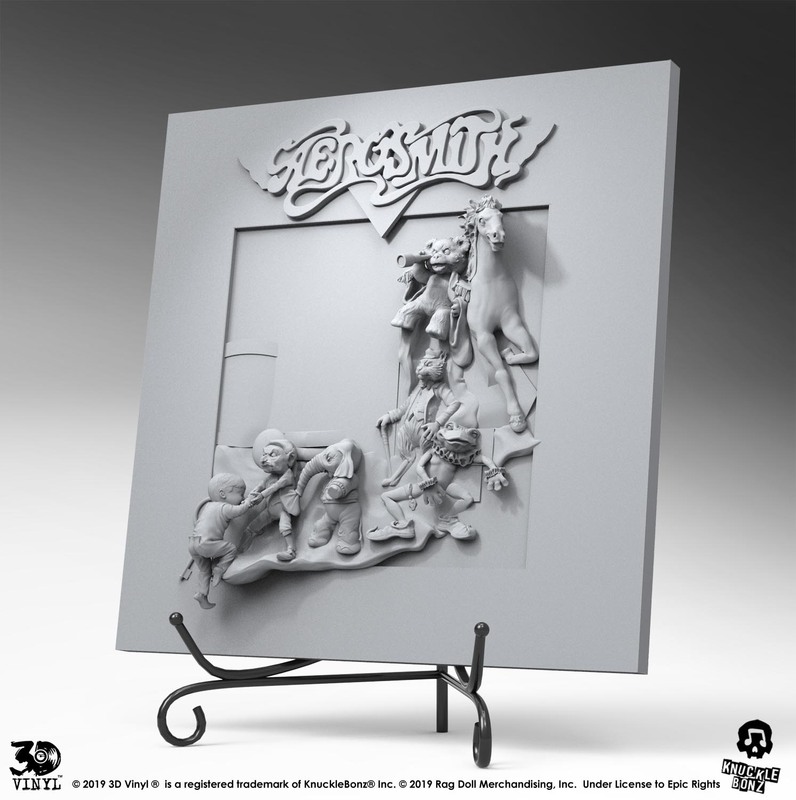 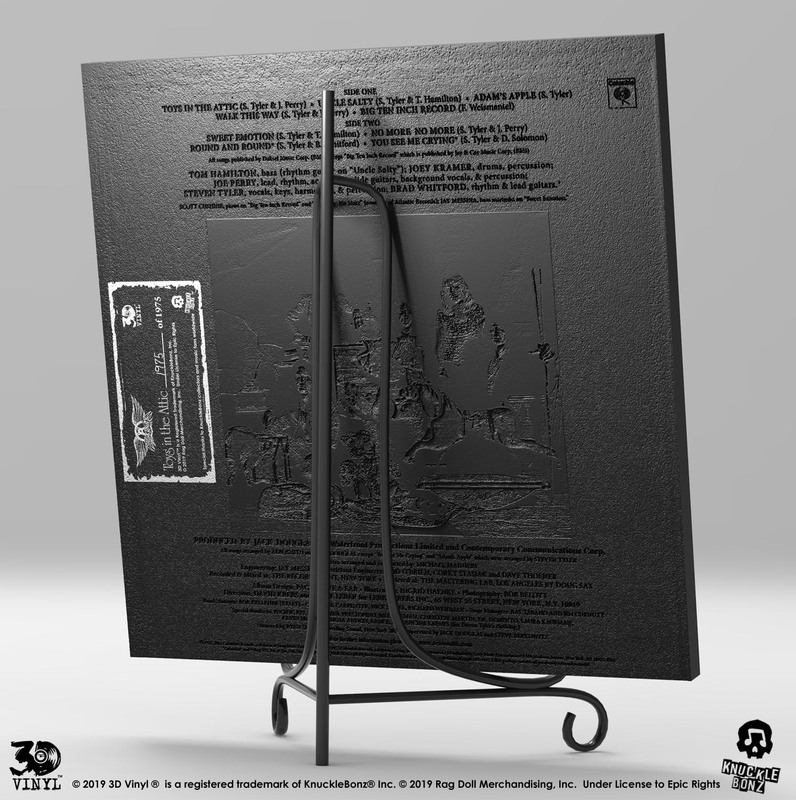 Created to capture some of the most iconic images in album art, this 3D Vinyl™ is 12″ (tall) x 12″ (wide) and this unique collectible can be desk-mounted or wall-mounted. Only 1,975 are made; this collectible is a limited edition. 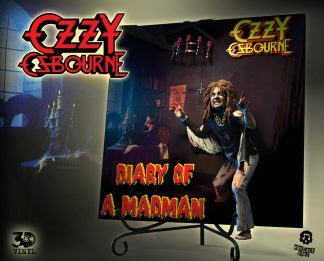 Follow Us on FaceBook for production updates.